The first Blanket Plant Wall in the world! Pic original size is :80″*160″ . 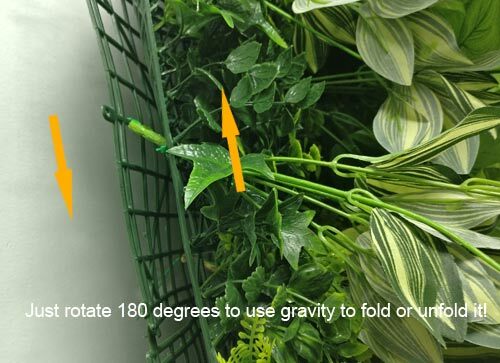 but the unit price is for 40″*40″ . 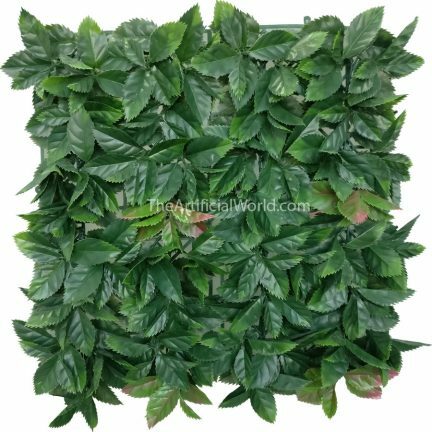 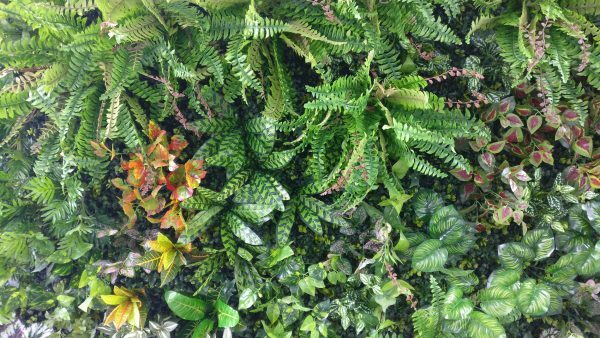 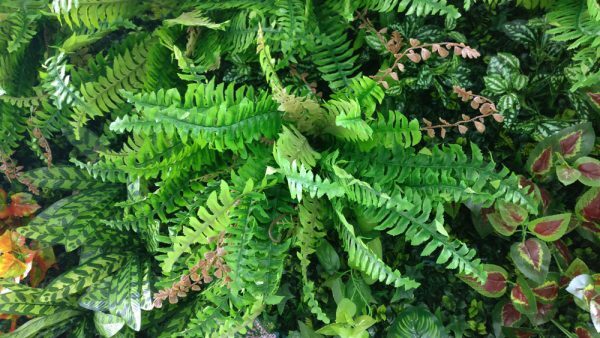 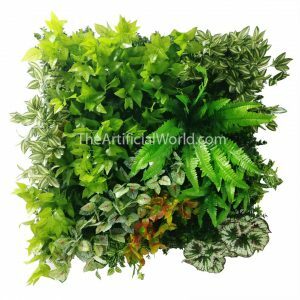 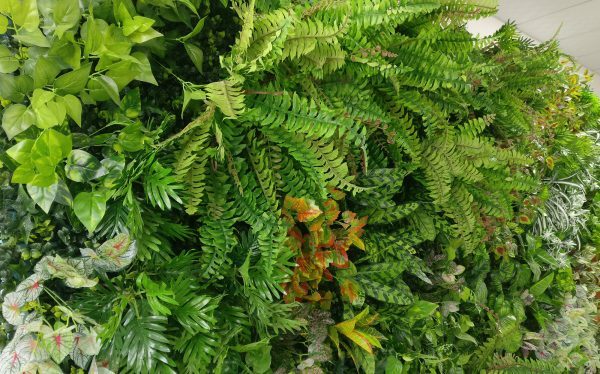 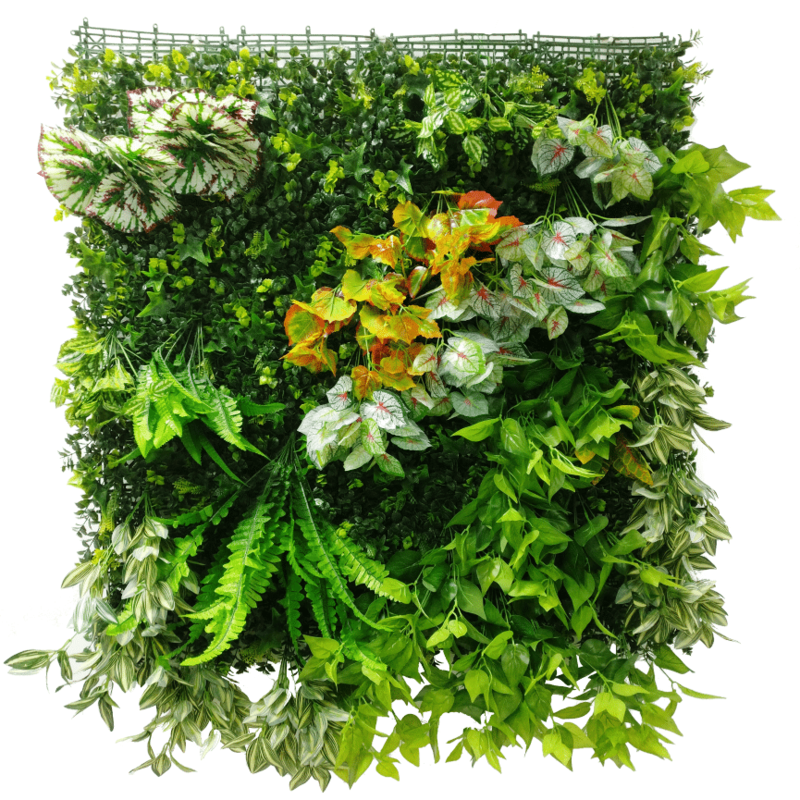 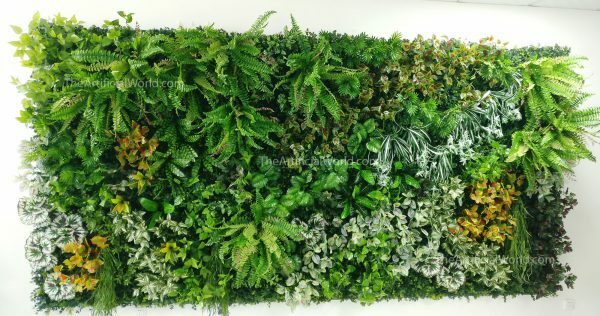 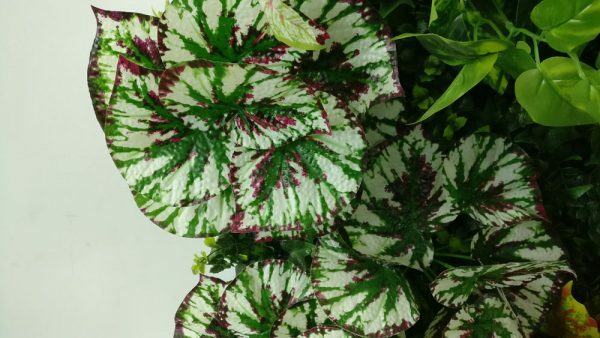 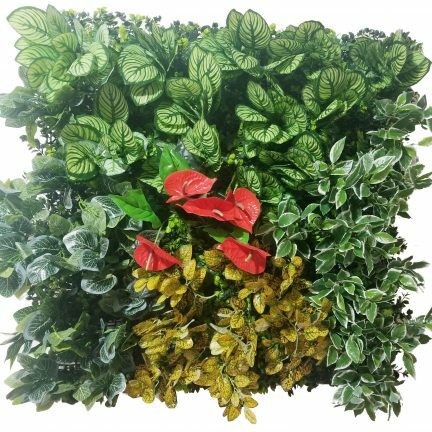 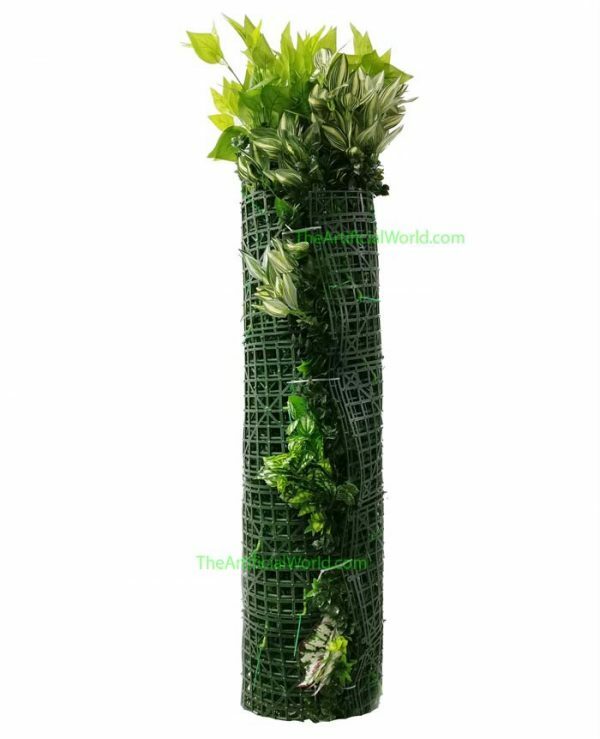 This Blanket plant wall was designed and created by our plant wall teams, not only is it very easy to use and transport just like blanket, but also looks very natural. 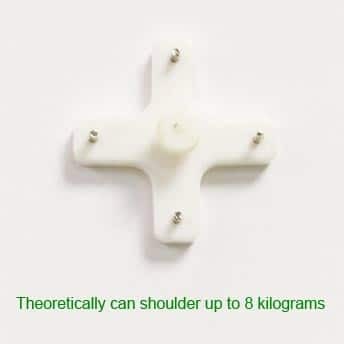 Because of no engineering work, it can save you a lot of money! 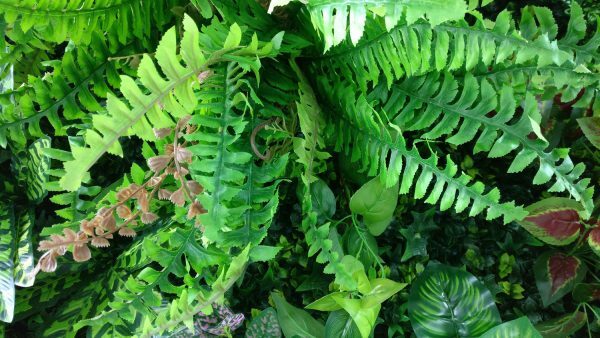 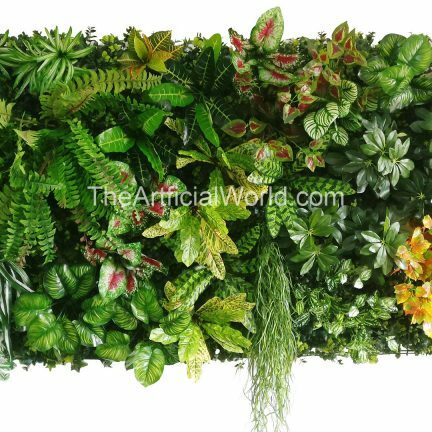 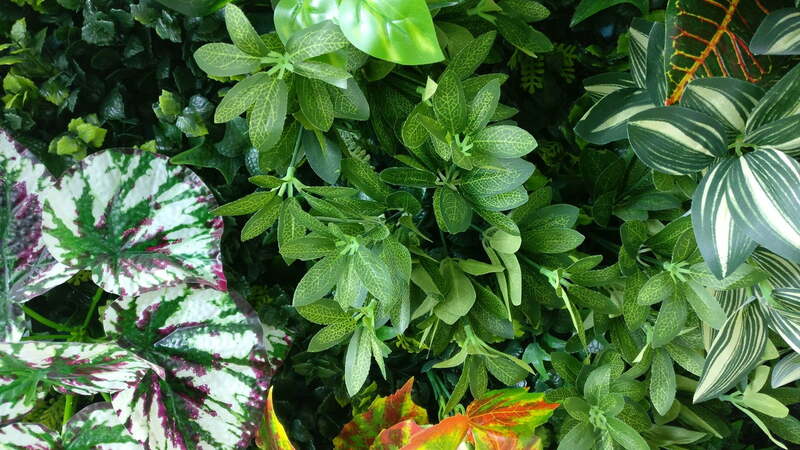 This blanket plant wall was made of 15 kinds of plants and one plant turf (visit Artificial Shrubbery Bushwood mat). Step 2: Unroll the blanket plant wall, and find which one is on the top in the vertical direction if you have two rolls, rotate the plant wall if necessary. 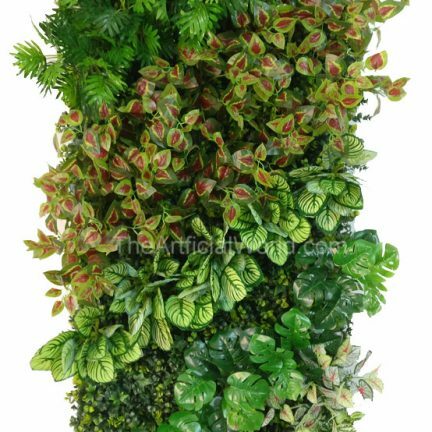 In default, if the height of your plant wall is 1 meter, you will get one roll; if the height of the wall is 2 meters, you will get 2 rolls, and so on. 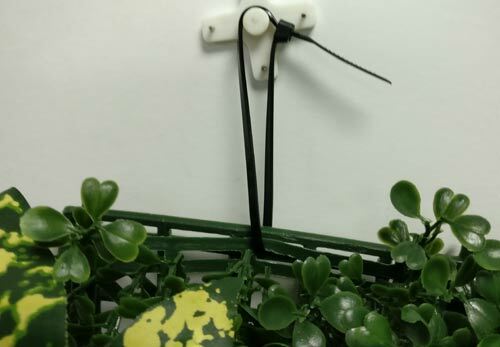 A: Normally we will send to you via DHL or UPS.